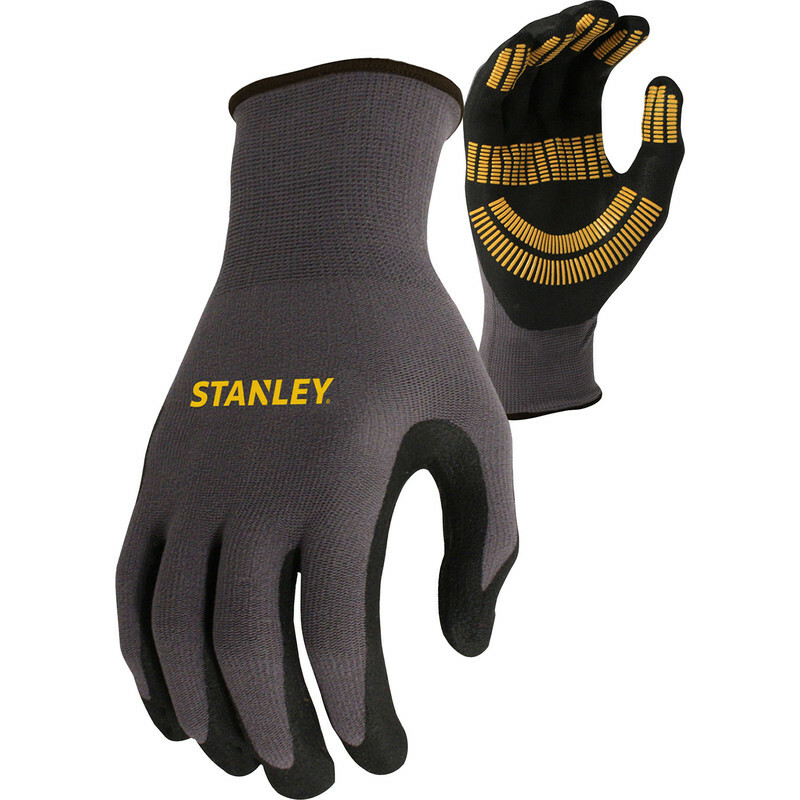 Stanley Razor Thread Utility Gloves Medium is rated 4.0 out of 5 by 1. Rated 4 out of 5 by Chris R from Nice and comfortable These are a genuine xl unlike some. Good grip and feel.